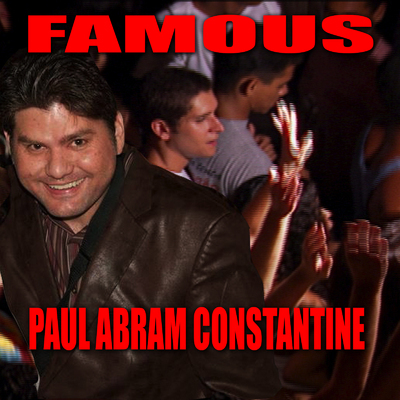 Sign up for Broadjam today to follow Paul Abram Constantine, and be notified when they upload new stuff or update their news! I am a singer songwriter. I wrote my first song when I was 16, and I've been writing ever since. I love music. I think music is awesome because it enables me to relax, and lets me have energy when I need it. Faith is having Hope that Love will Save the Day!!! 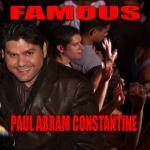 God Bless, Paul Abram Constantine!! !